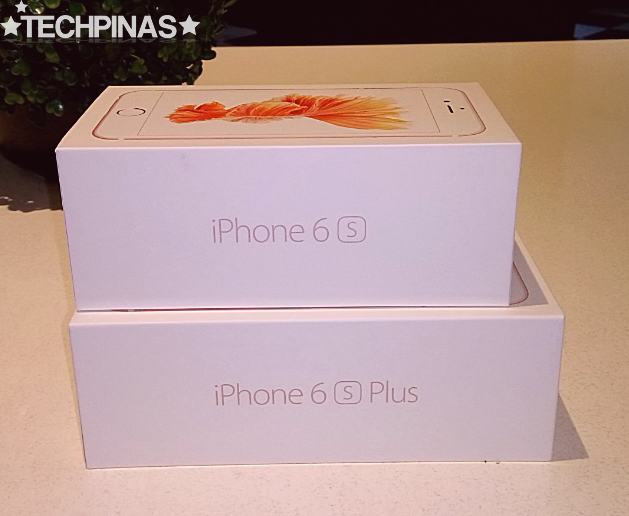 The Cupertino company's dual 2015 flagship smartphones - the Apple iPhone 6S and the bigger Apple iPhone 6S Plus - are finally landing in the Philippines on November 6, 2015. You can get both handsets for free via Smart Postpaid Plans as a bundled device with the MVP-company's leading digital and mobile services. I will show you the official price schedule and plan matrix as soon as I get them. Anyway. I made this post for my readers and followers who are now at wits' end trying to figure out which of these two models is right for them. 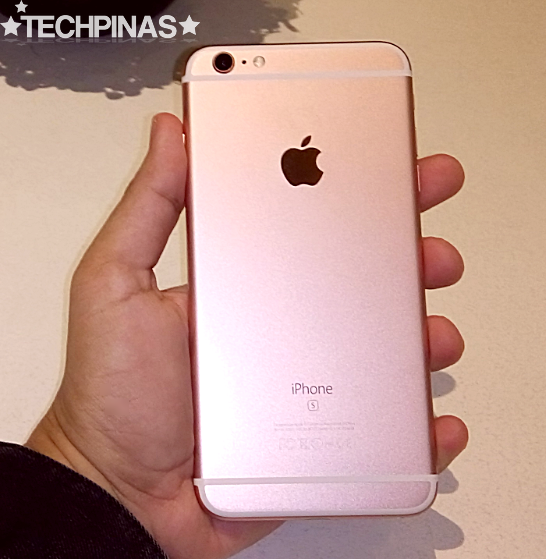 If I had to choose one, as some of you already know, I'd definitely go for the Apple iPhone 6S Plus in Rose Gold. First, because I like enjoying content on a big screen (that's 4.7-inch HD on the iPhone 6S versus 5.5-inch Full HD on the iPhone 6S Plus) and I need that model's optical image stabilization for both photos and videos as a blogger who attends lots of events. 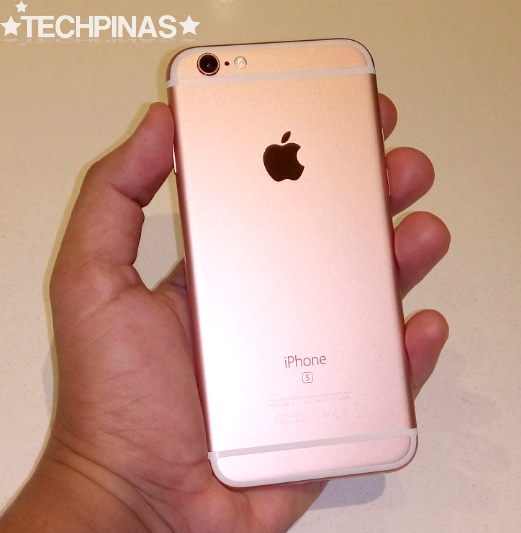 Why Rose Gold? Well, it's the color that's currently unique to this year's releases and I think it looks great. But I understand that we all have our preferences. Some of you may prefer the smaller iPhone 6S because it's just as powerful as the larger model but it's easier to hold and it takes up less space in the pocket, in the pouch, or in your clutch bag. 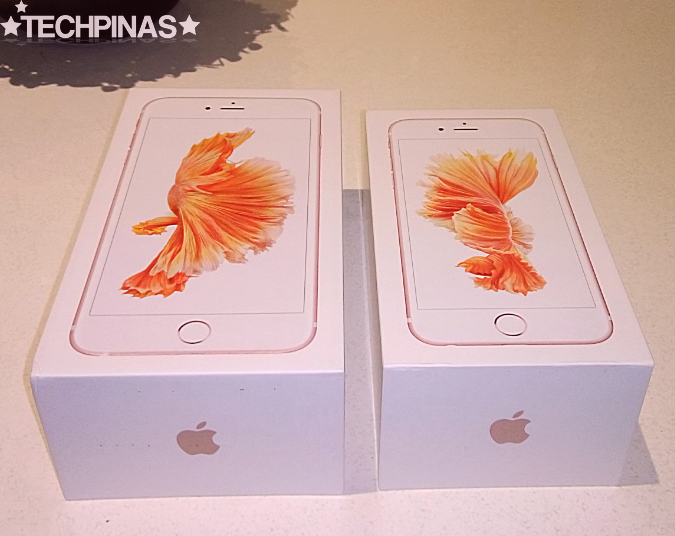 Although both of these iPhones look exactly like the 2014 models they superseded, iPhone 6S and 6S Plus are now tougher and more durable as their shells are crafted using less bendable 7000-series Aluminum and ion-exchange-processed glass. 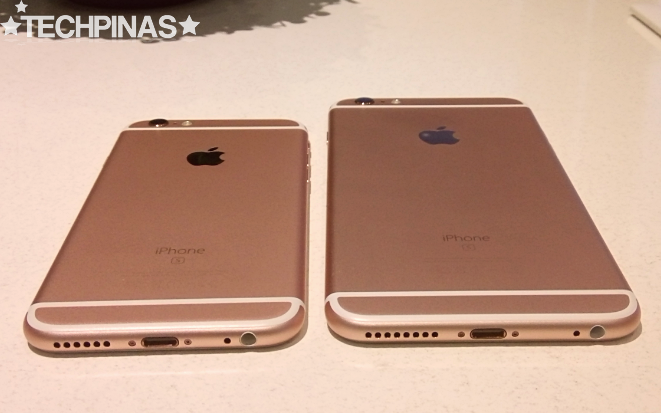 So what are some key new features that you can enjoy on these 2015 iPhones? The scratch-resistant touchscreen of the iPhone 6S and 6S Plus detects subtle changes in pressure and now allows the user to input "half" or "full" clicks. This enables new gestures like the all-new 'Peek and Pop', letting you perform actions without having to fully open an application or to jump to another page or section in the interface. 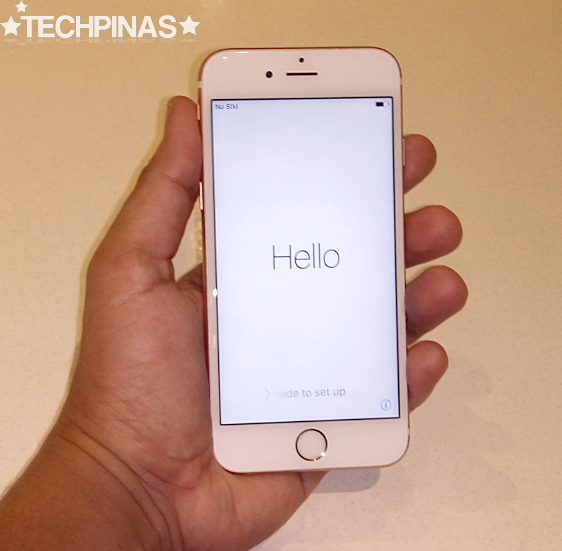 The Apple iPhone 6S and 6S Plus are equipped with a 12 MegaPixel iSight camera with 1.22µ pixels, enhanced local tone mapping, and noise reduction. 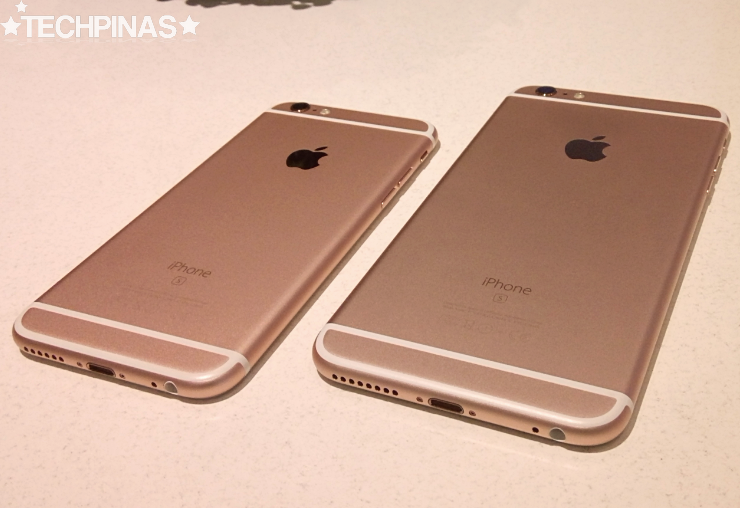 This represents a clear upgrade from the 8 MegaPixel shooter on the iPhone 6 and 6 Plus. 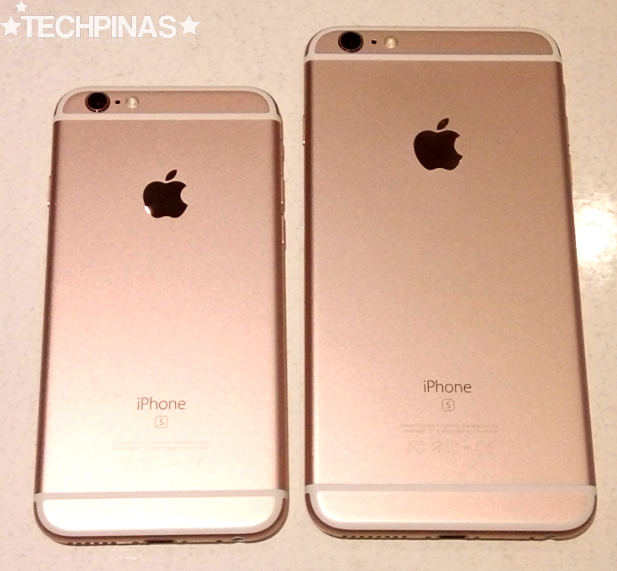 As such, you will be able to snap not just bigger but also more brilliant and crisp photos using the 2015 release. 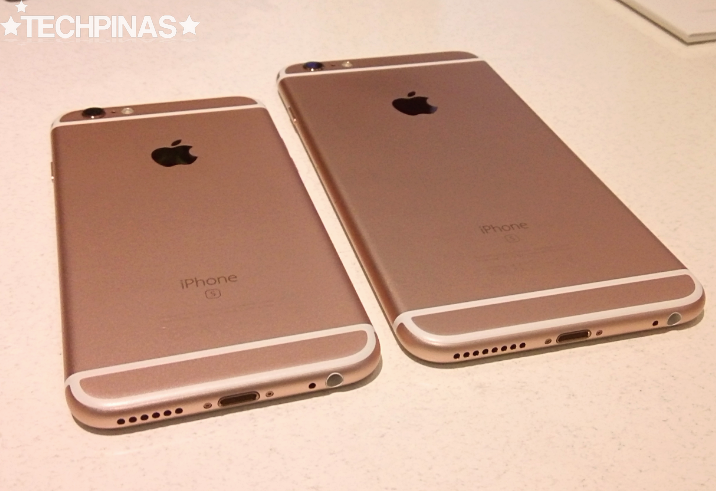 Although both handsets have the same image sensor, Apple iPhone 6S' main camera module is better as it features Optical Image Stabilization mechanism, which compensates for unnecessary hand movement while snapping photos or recording videos for clear and crisp stills and steady clips. Apple iPhone 6S and 6S Plus' revamped camera application incorporates virtual flash or illumination for selfies in lieu of an actual LED bulb in front. Apple calls this 'Retina Flash' and it's more or less similar to the software-based 'front flash' of the LG G3 and G4, Huawei Ascend P7 and P8, as well as of Lenovo Vibe Shot. Whereas the 2014 iPhone 6 and 6 Plus run on the 64-bit Apple A8 processor, this year's models feature the faster and more energy-efficient Apple A9 chipset. This powerhouse CPU is complemented by 2 GB of RAM for improved multitasking, which is a welcome boost given that some flagship Android smartphones from last year already have 3 GB of RAM. The New Touch ID on this year's iPhones reads your fingerprint more accurately and faster than ever before -- so you can unlock your phone and make app purchases seamlessly, without annoying lags. 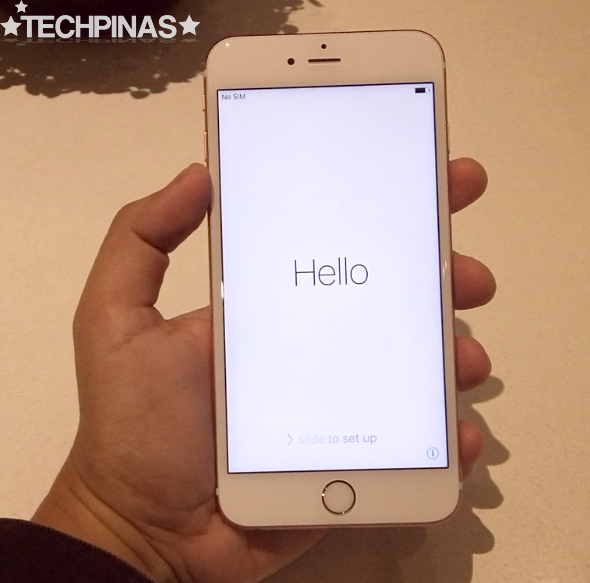 The iPhone 6S and 6S Plus come with an updated version of Apple's virtual mobile assistant, Siri, incorporated in iOS 9. One key new feature is 'Hey Siri' that lets the user access the service and make commands from anywhere on the phone's interface. It works a lot like Android's 'OK Google'; In fact, it is - obviously, clearly - Apple's answer to that. Alright! 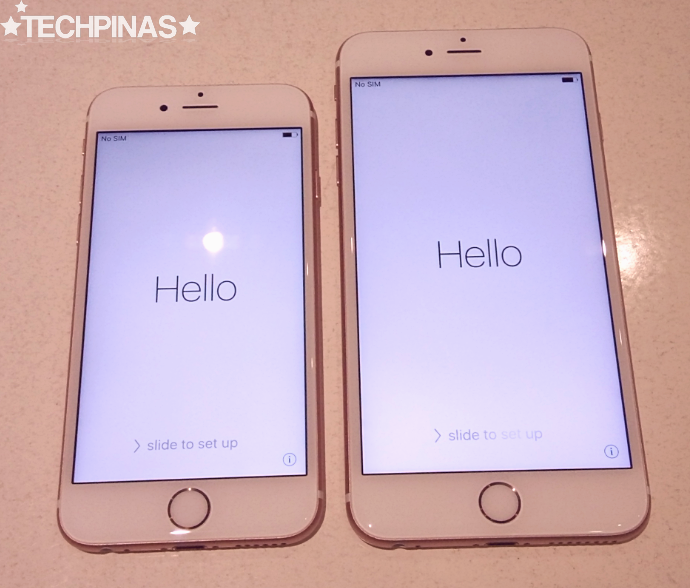 Now, here are photos of me holding both the Apple iPhone 6S and Apple iPhone 6S just to give you an idea of how they fit in the hand. I think my hands are pretty 'regular-sized' for a guy (I'm 5'8 1/2 -- not sure if there's a connection there) and I've actually met quite a few girls who just have ever slightly smaller hand size as me. I also included a complete technical specifications table for both models and highlighted the 'areas' where the iPhone 6S and 6S Plus differ. I think most geeks will find that helpful too. 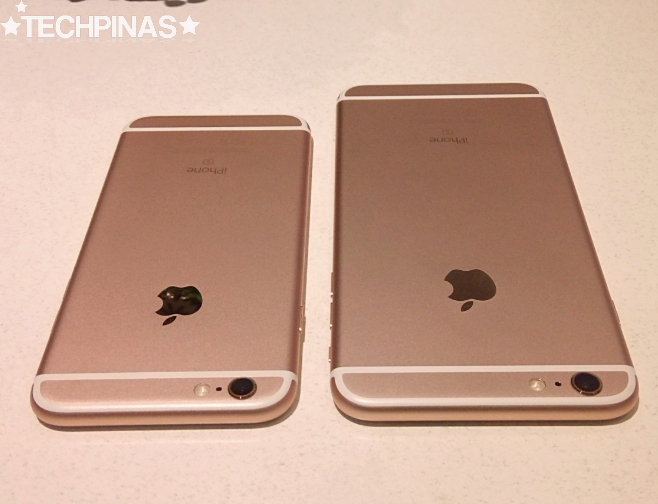 Having seen the side-by-side comparison shots, the key features, and the technical specifications table of both the Apple iPhone 6S and Apple iPhone 6S Plus, I want to ask you: Which of the two models are you more likely to get when they become availaable in the Philippines? Why? Kindly share you thoughts with me via our comments section below. Looking forward to hearing from you, TP Friends!